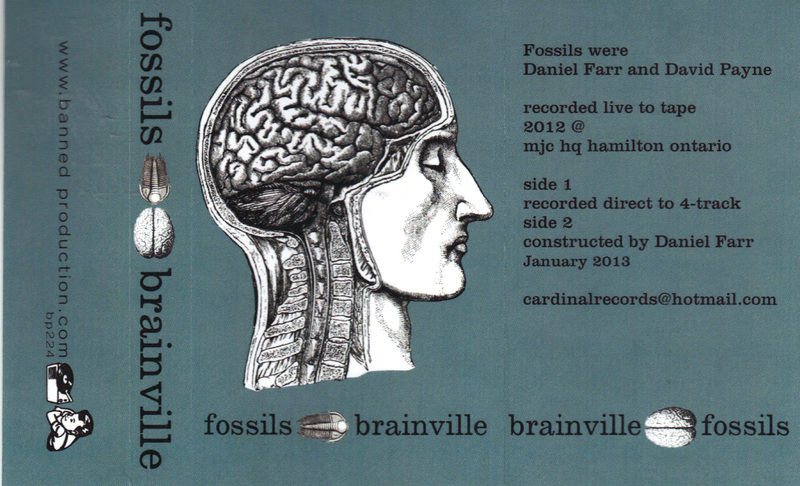 The acclaimed Hamilton, Ontario lo-fi sound-art duo FOSSILS (the core being Daniel Farr and David Payne) create their audio sculptures from a combination of found material, recordings they make and then distort/warp/resculpt, and live electronics. 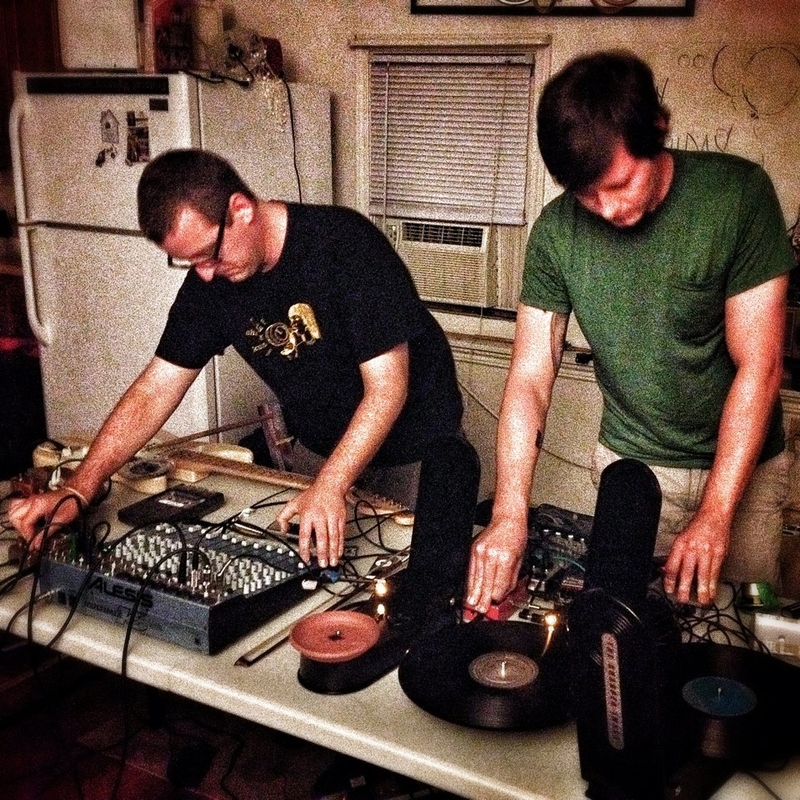 There are dozens of FOSSILS releases, a combination of cassettes, CDR’s, and lathe-cut discs, usually in micro-editions. In a recent interview, David P described one of their strategies as being a kind of Jackson Pollock-esque “action painting in sound,” and that certainly captures the rawness, the alive-ness, and the physicality of pretty much ANY Fossils music. 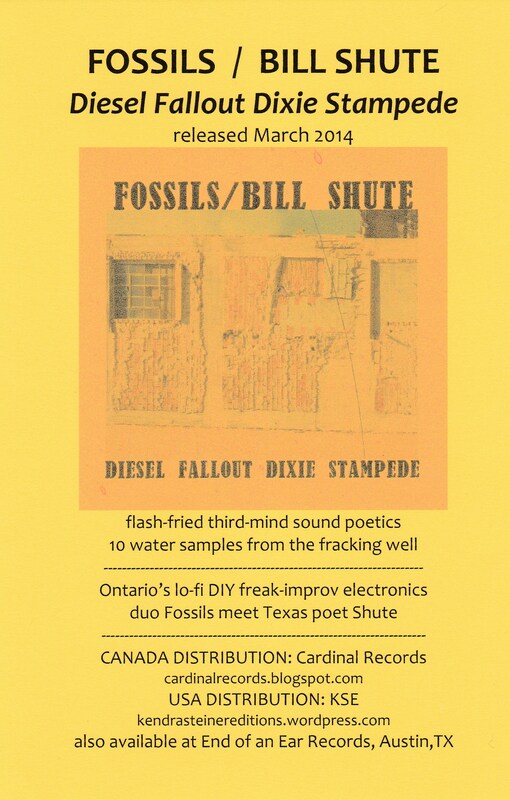 KSE was proud to issue a FOSSILS album last year, BELLS AND GULLS (now, alas, out of print), and as we are huge fans of the duo’s work and entire aesthetic, they were invited to do a second album: imagine my surprise when they suggested using some of my poetry recordings as “source” material for the Fossils treatment. But then, it does make perfect sense…one of my recent collections is called JUNK SCULPTURE FROM THE NEW GILDED AGE, and they were once referred to at Foxy Digitalis as ” super fried, paint-splattered jams that sound like they were born out of junkyards and dumptrucks,” so like that loud but affectionate couple in the next apartment, I guess we were made for each other. 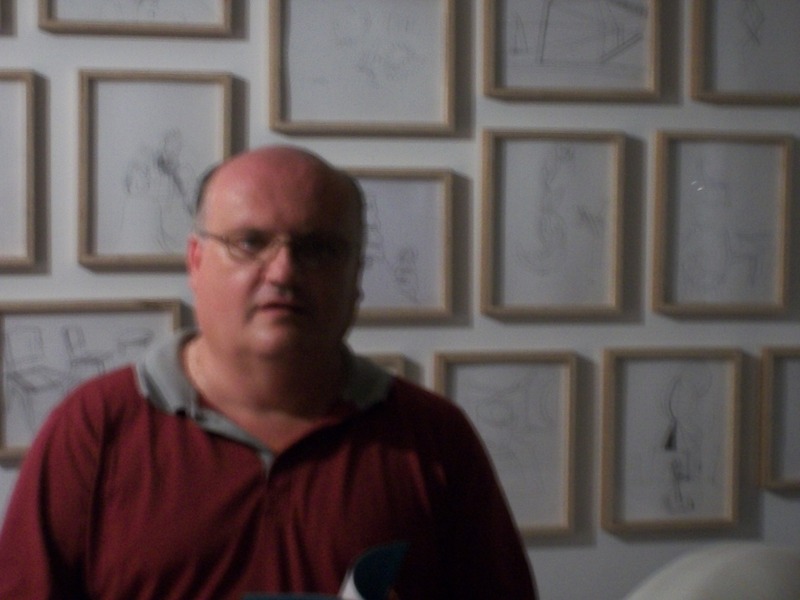 We’re both scavengers creating assemblages from the flotsam and jetsam of throwaway culture. 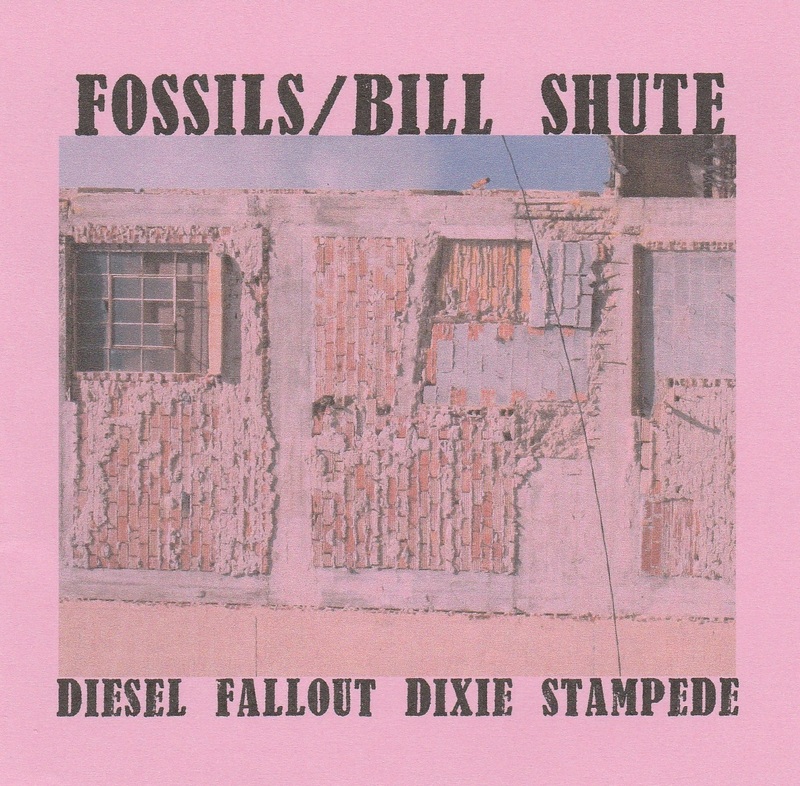 I provided Fossils with some solo poetry recordings made a few years ago and recorded by my good friend Derek Rogers when he was still living in Austin, and the resulting album is DIESEL FALLOUT DIXIE STAMPEDE. 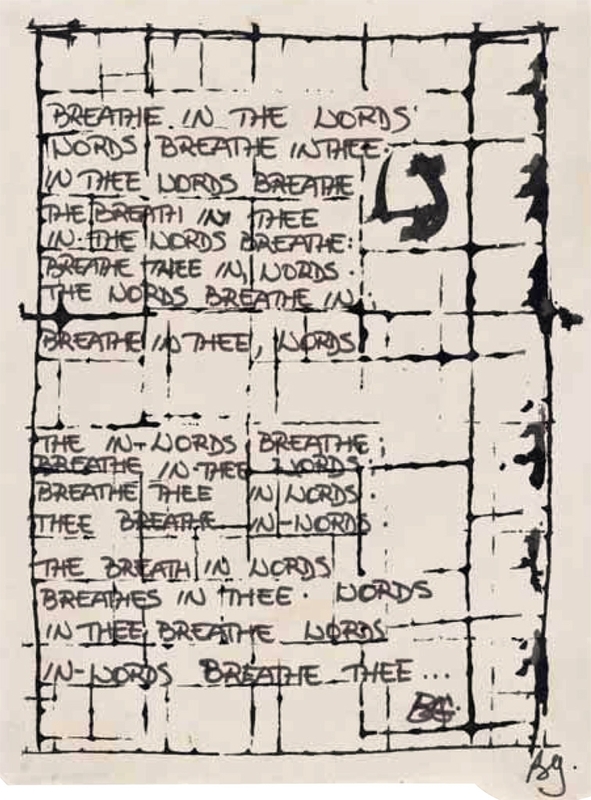 In the classic Burroughs/Gysin “third mind” approach to cutting/folding/restructuring literary texts in order to bring out implicit theme and images and to “release” submerged layers of meaning, Mr. Farr and Mr. Payne spent a lot of time with the source material and created TEN amazing sound-sculptures made from the texts of such Bill Shute poetry chapbooks as ACRES, FOUR TEXAS STREAMS, and SHORE ACCESS–the themes and images from those texts have been cut-up, tossed, and flash-fried into tasty new dishes that dig deeper into the themes and concerns of the original writings. 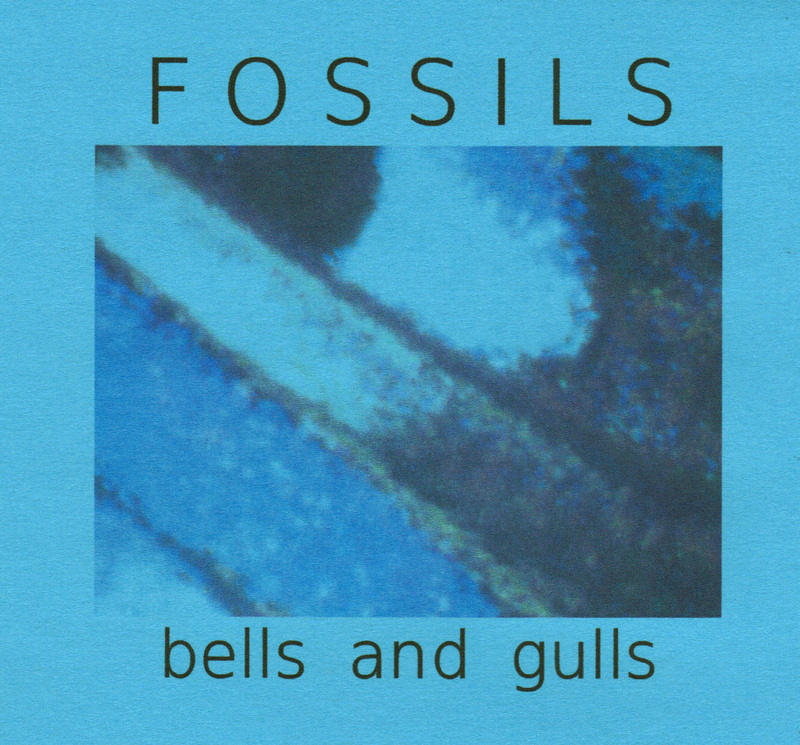 However, beyond that, this is a great FOSSILS album. 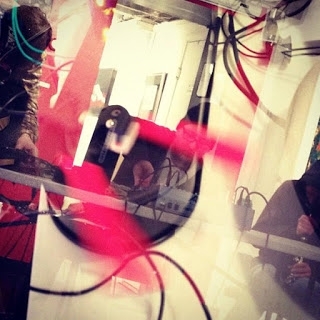 The texts could be in Japanese or Swahili—-it’s a mind-frying listen, full of diverse rhythms and textures, the source material melted and reformed into unrecognizable shapes. 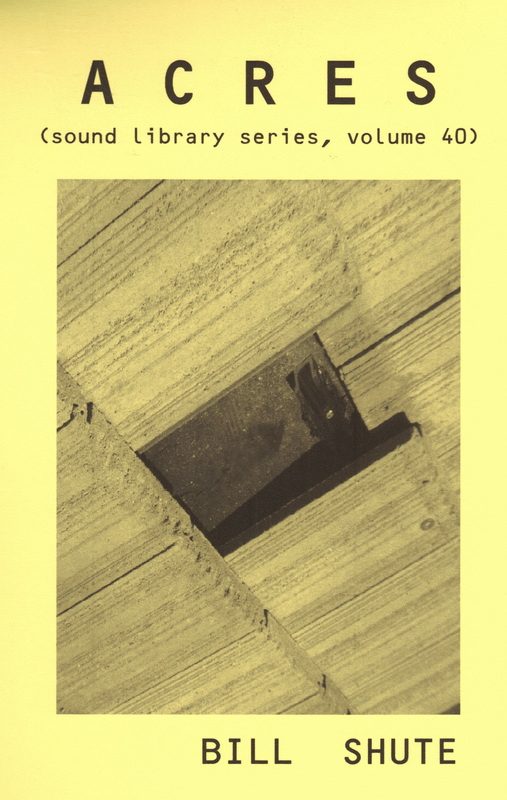 A first-rate FOSSILS album AND an extension of Bill Shute’s Texas-rooted poems into another dimension…all on ONE cdr that’s waiting for you from Kendra Steiner Editions. And don’t worry, we have asked FOSSILS for another new album due early next year, 2015. We believe in what they do…and do better than anyone else. Until then, please check the Cardinal Records website and join the Middle James Co. Yahoo group and find out about the many and varied FOSSILS releases. They are, to me, about the most interesting and essential band out there. Like KSE, they are about lo-fi/low-cost experimentation with inexpensive and/or found elements—-we Poverty Row practitioners of the experimental arts need to stick together.